Orbit Security Systems complete Letterkenny Town CCTV System upgrade. Letterkenny Town CCTV System upgraded by Orbit Security Systems. 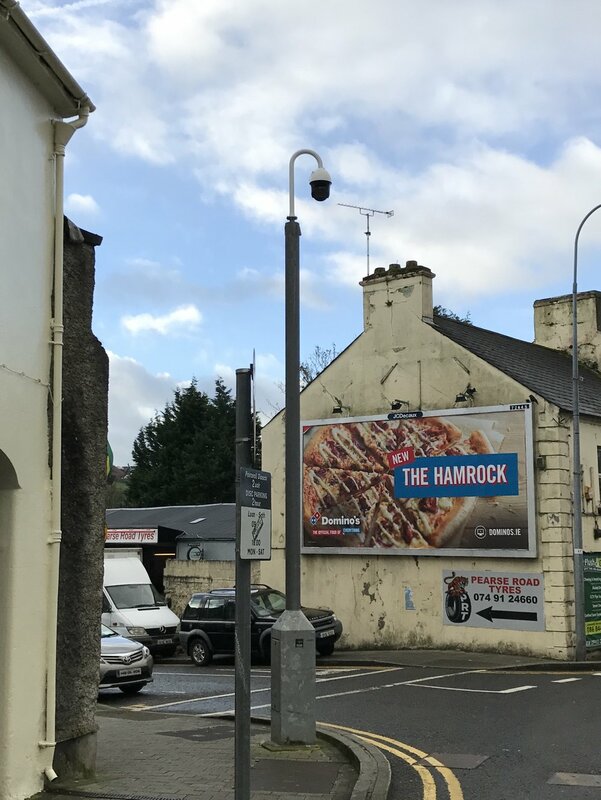 Orbit Security Systems division have recently completed the upgrading of the Letterkenny Town CCTV System bringing the system inline with the latest technology on the market on behalf of the Donegal County Council. The system is used by the Gardai to help prevent anti social behaviour in the protected areas as well as providing evidence for any required cases, so clarity and reliability is a must. upgrading the fibre optic network equipment used for linking the CCTV from the council offices to each of the camera locations and the Letterkenny Garda station. upgrade a number of the cameras to IP PTZ cameras with the ability to upgrade the remaining cameras or add additional cameras in the future. Testing and commissioning of all system components before the handover to the Donegal County Council. This project is another example of Orbit Security's ability to deliver on projects no matter the size. We treat all our projects with the same time and quality no matter the size. We find systems and solutions to meet the clients requirements on all projects. PTZ IP Camera installed by Orbit Security. On all projects of this scale, we work closely with our suppliers to ensure the system design will work to meet the requirements of the client, that deliveries will arrive when promised and a direct link to the manufacture is available for additional support and advice if required. Do you have a project that needs a bespoke design to meet your requirements.? Get in touch with us today to see what we can offer you.